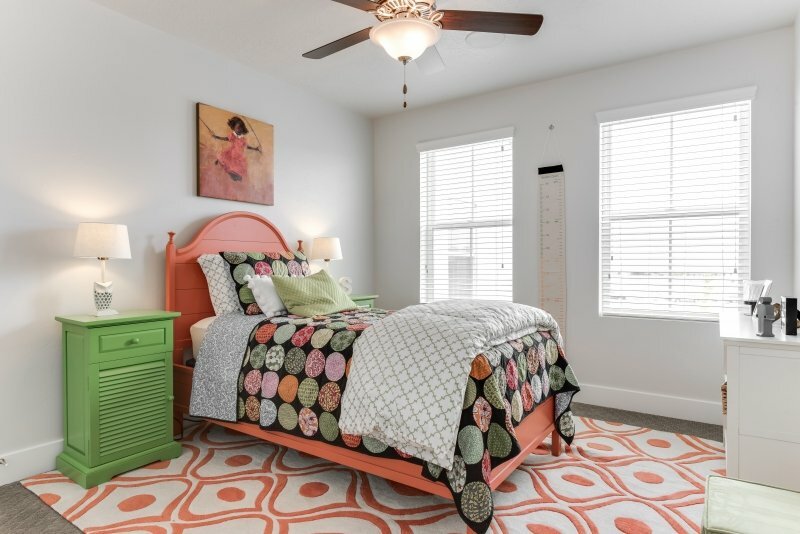 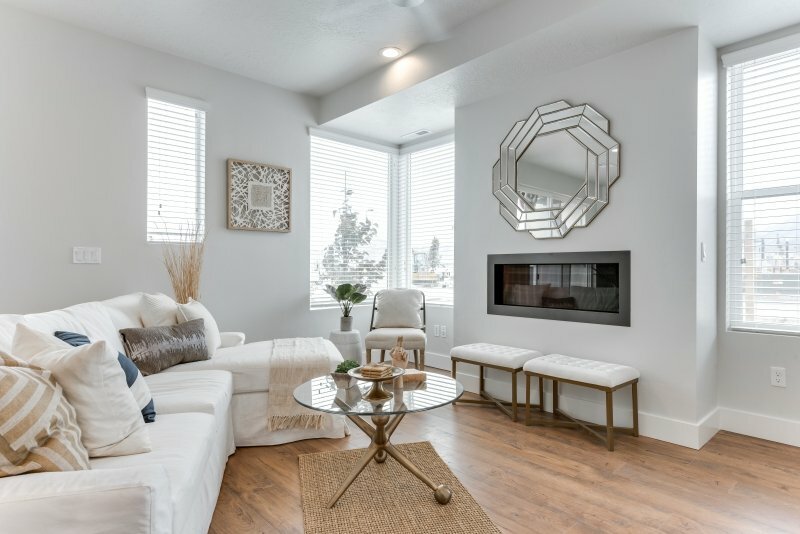 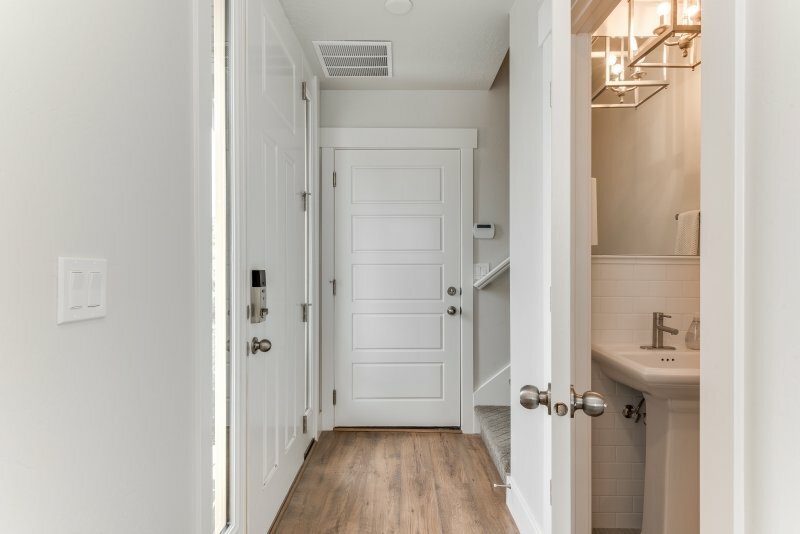 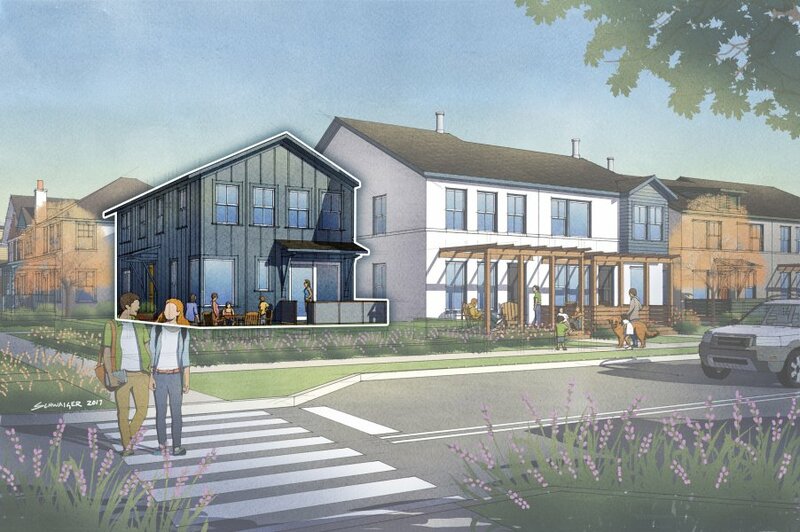 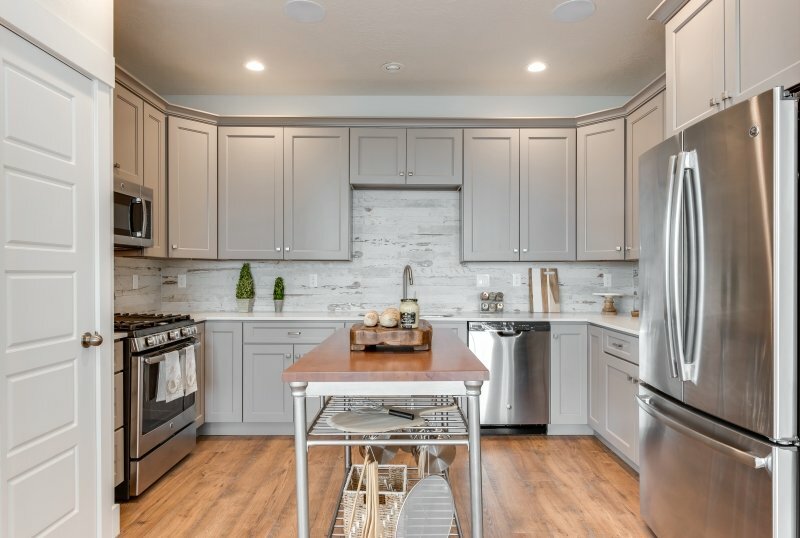 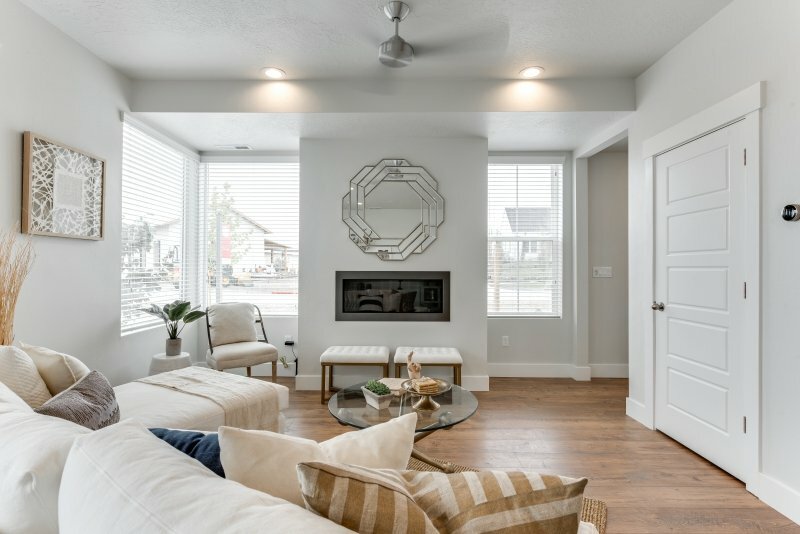 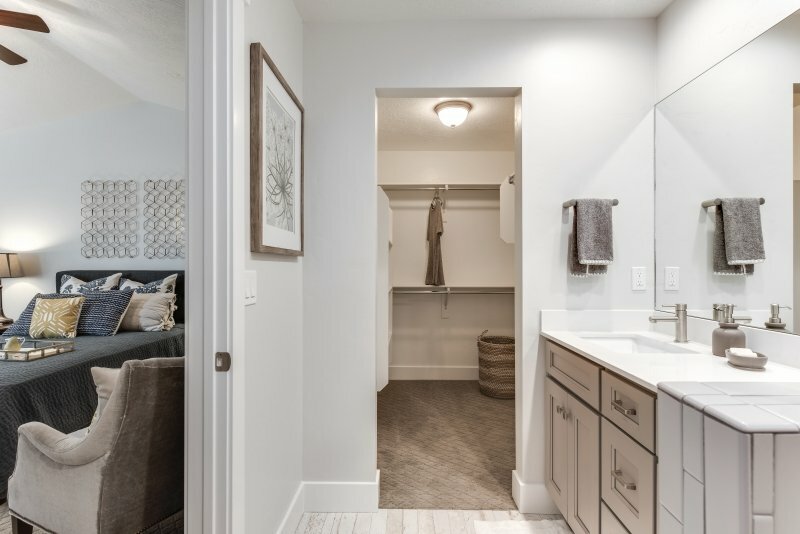 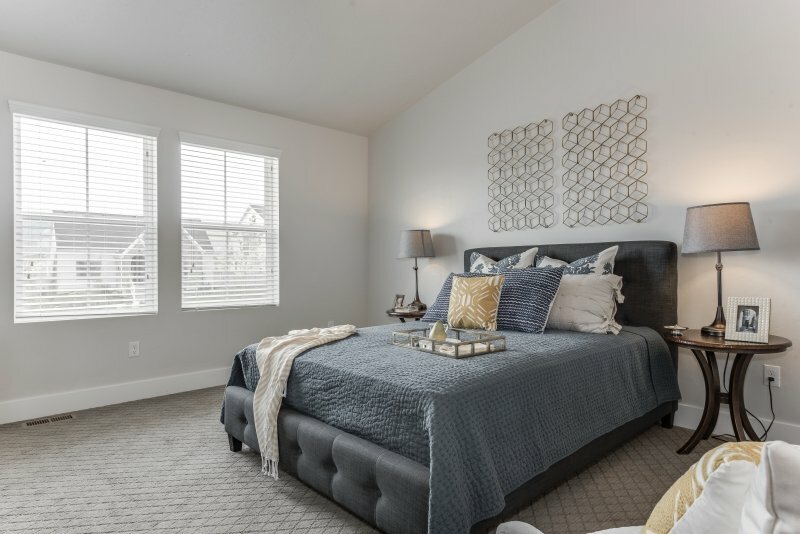 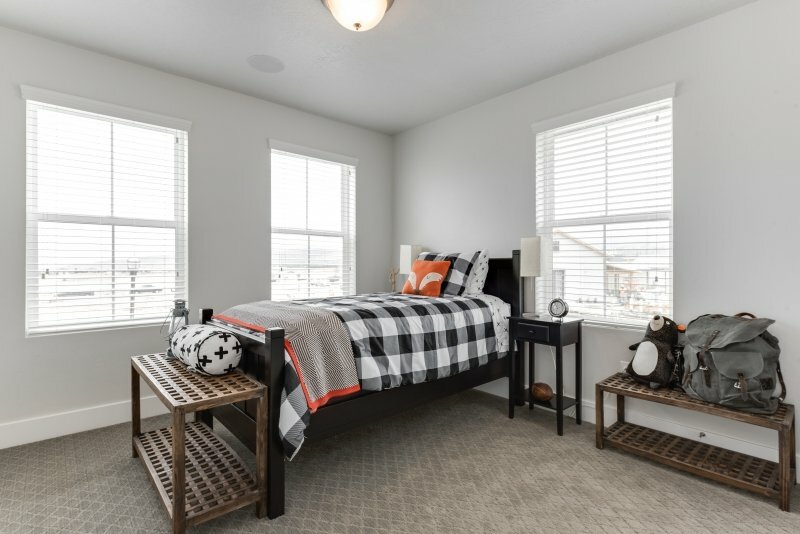 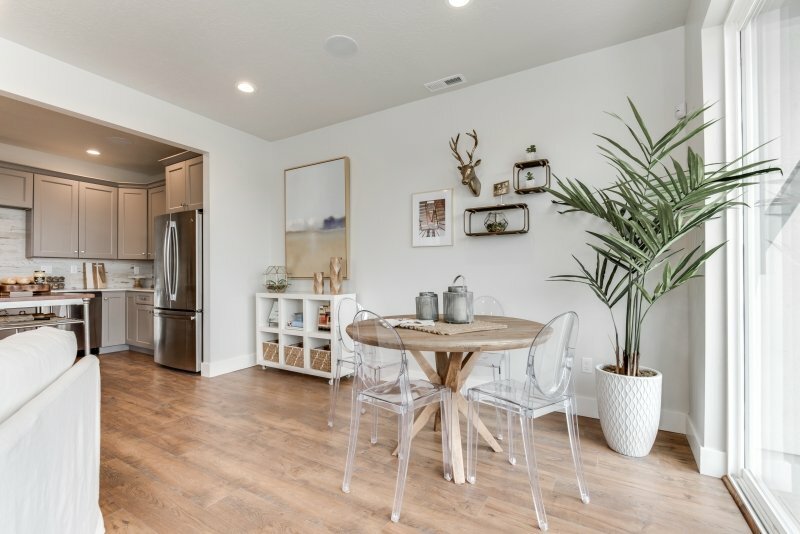 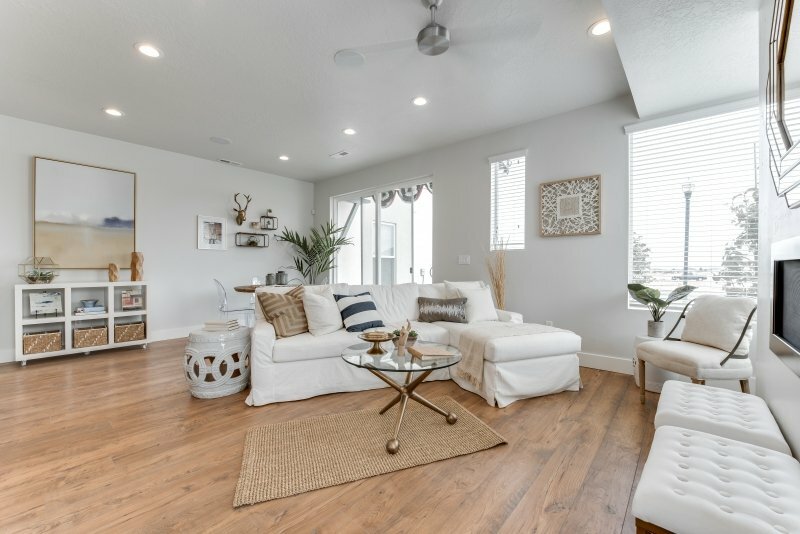 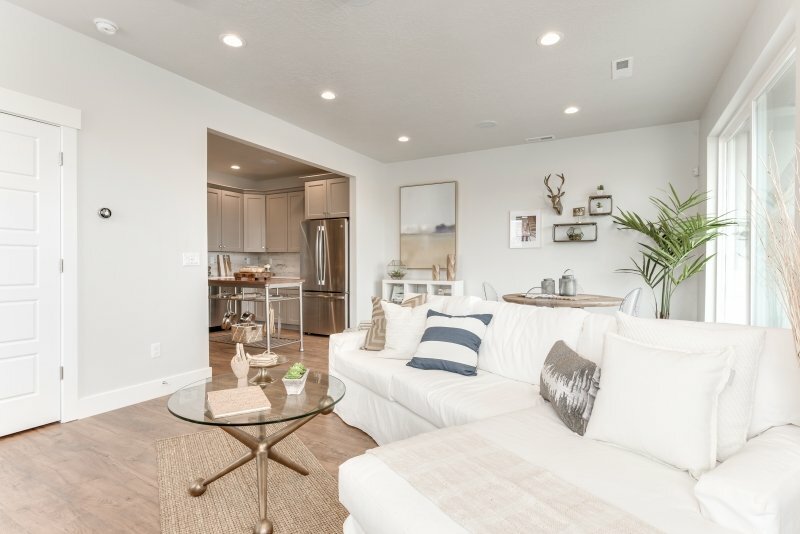 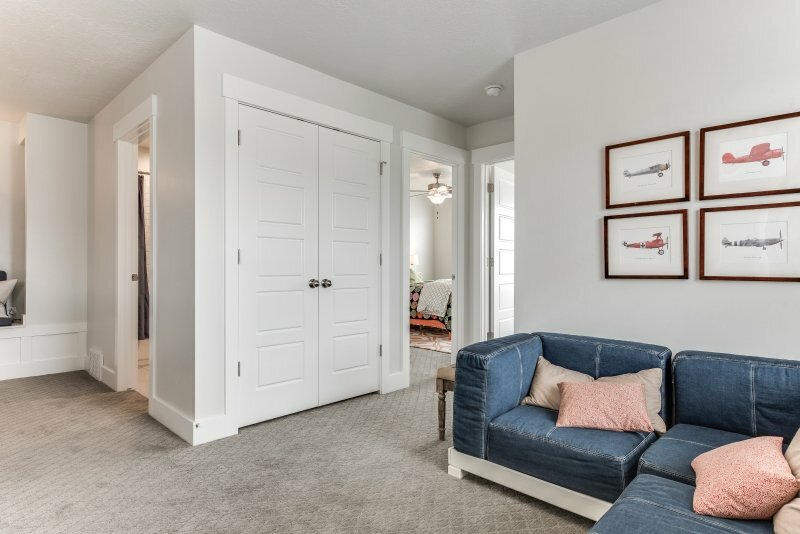 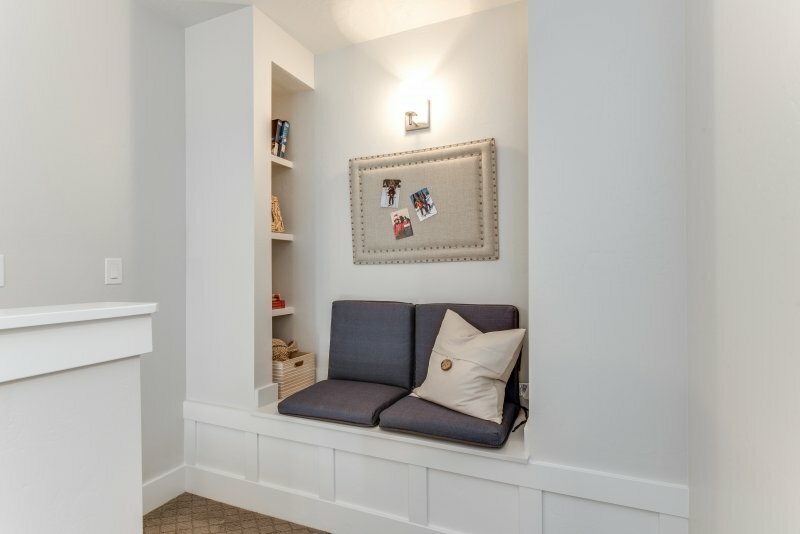 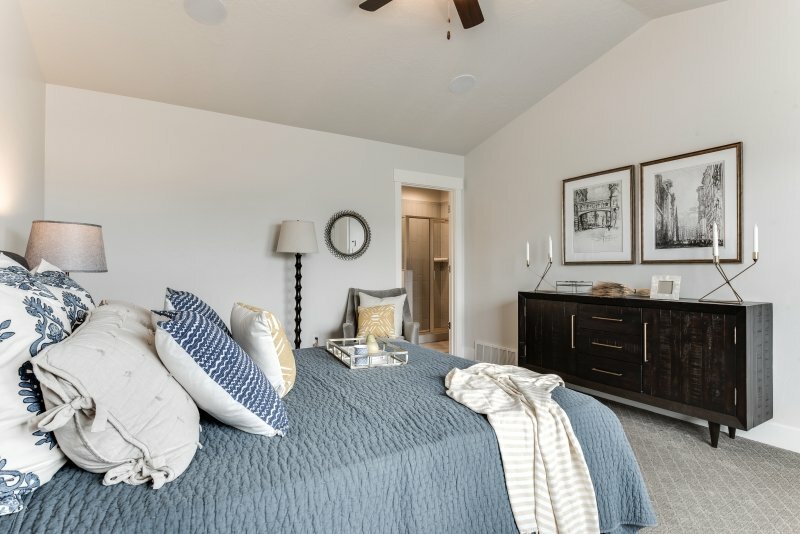 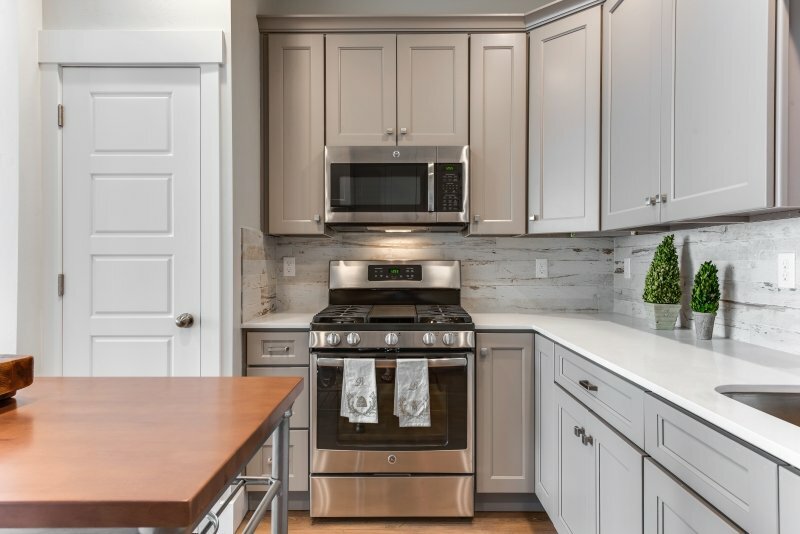 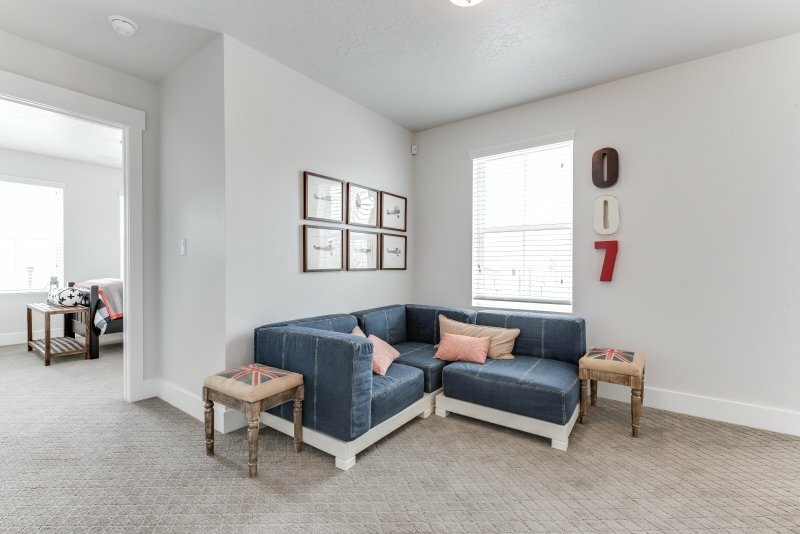 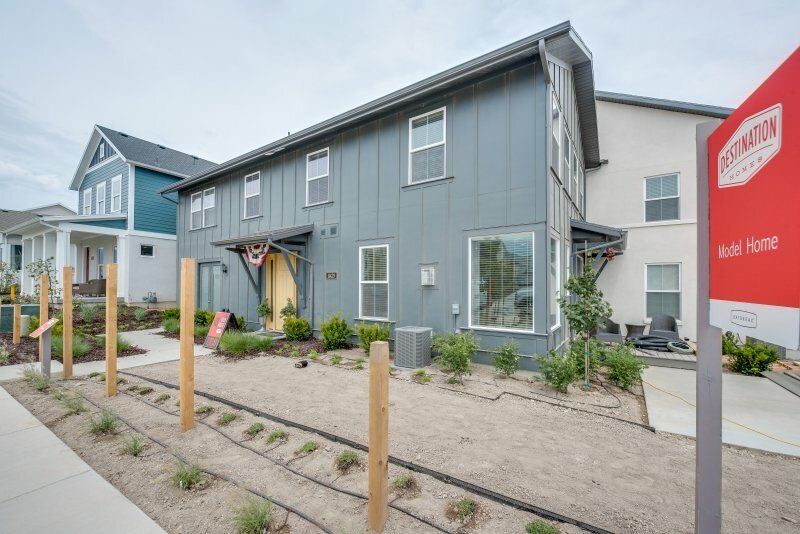 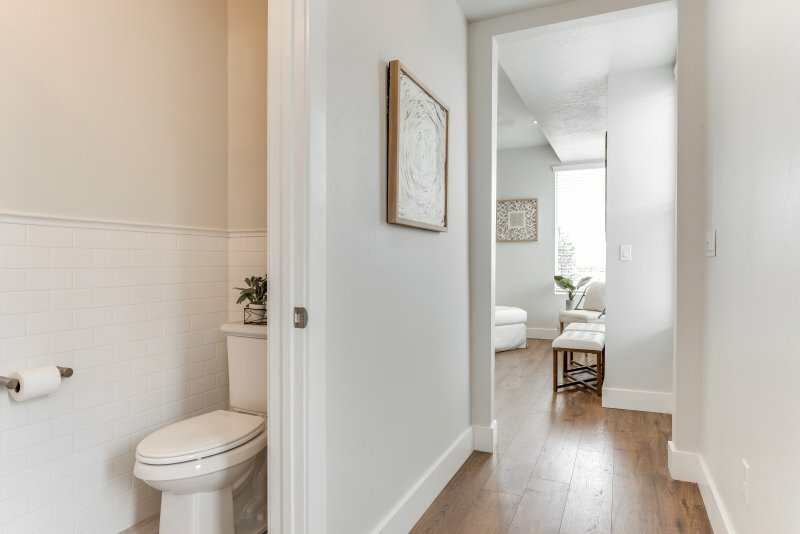 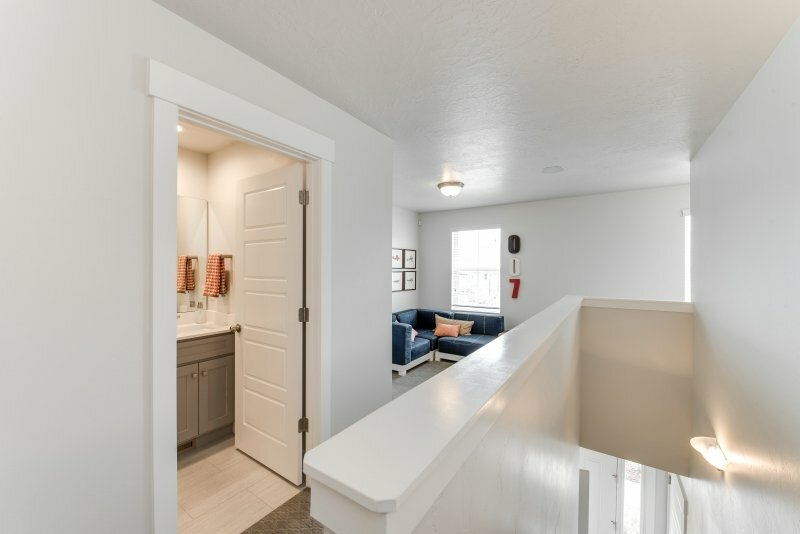 The Marion is a charming end-unit townhome. 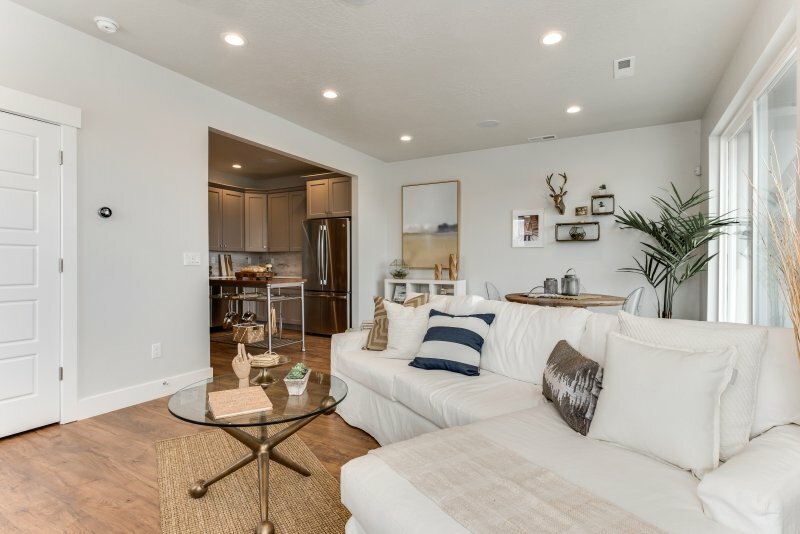 The 9' foot ceilings on the main level add to the spacious feel in the open kitchen/dining/living room area. 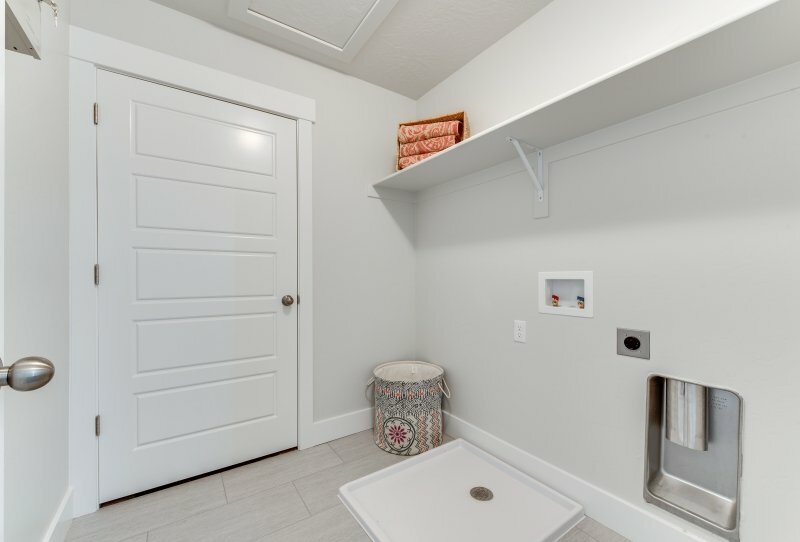 The laundry room is upstairs as are 3 bedrooms and a charming loft area. 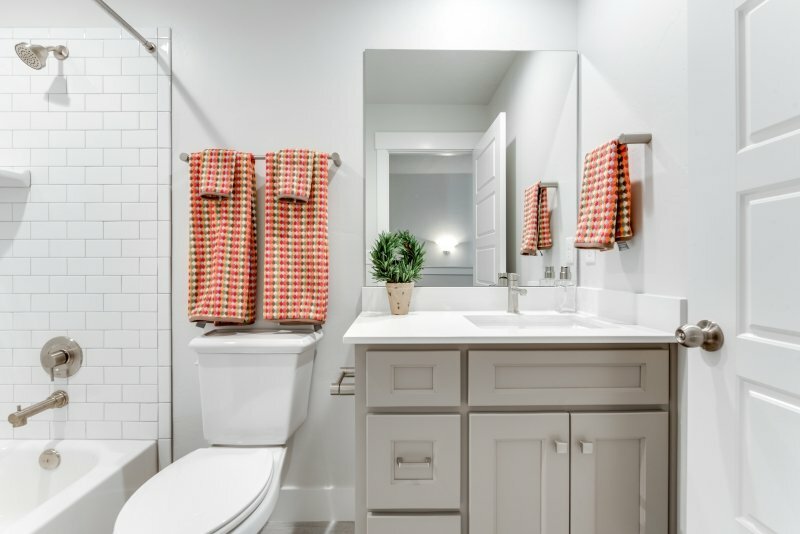 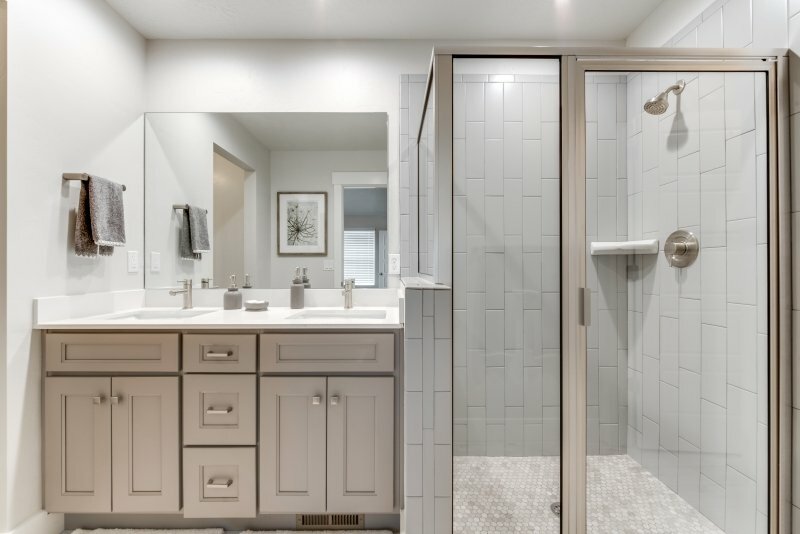 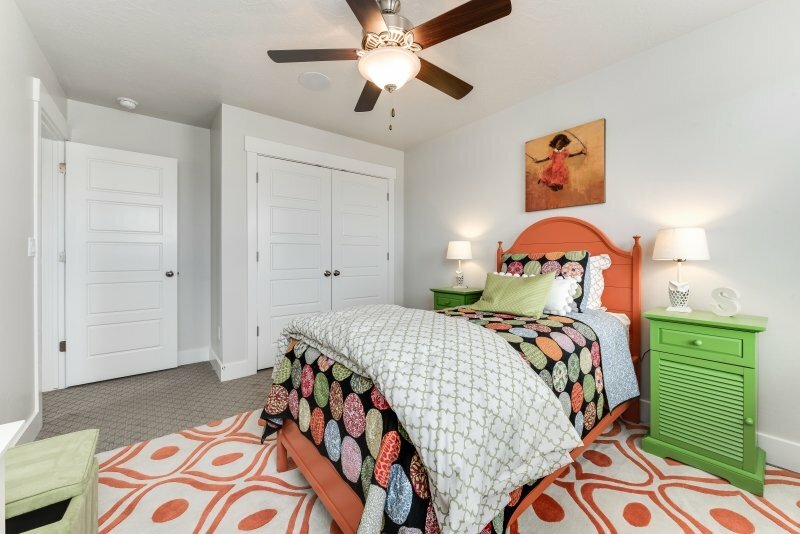 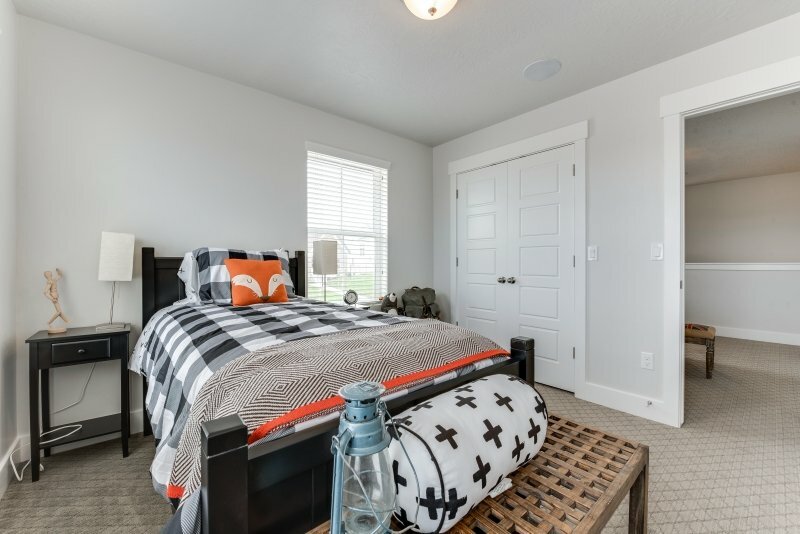 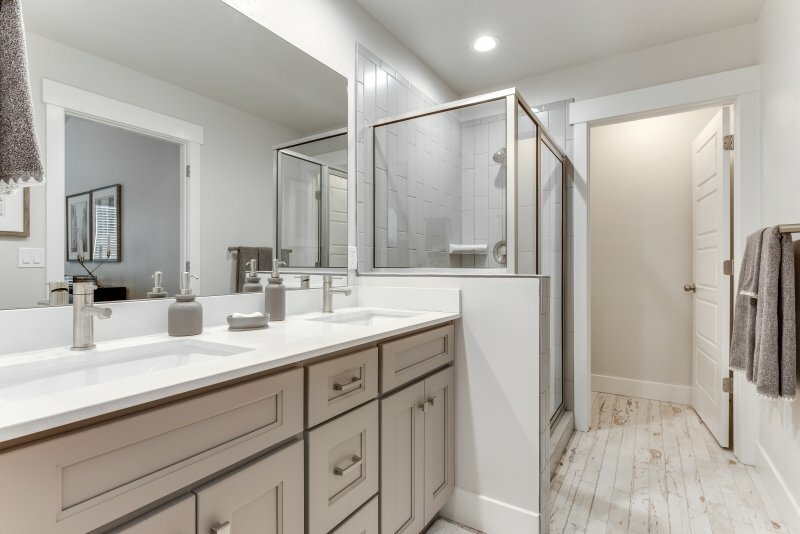 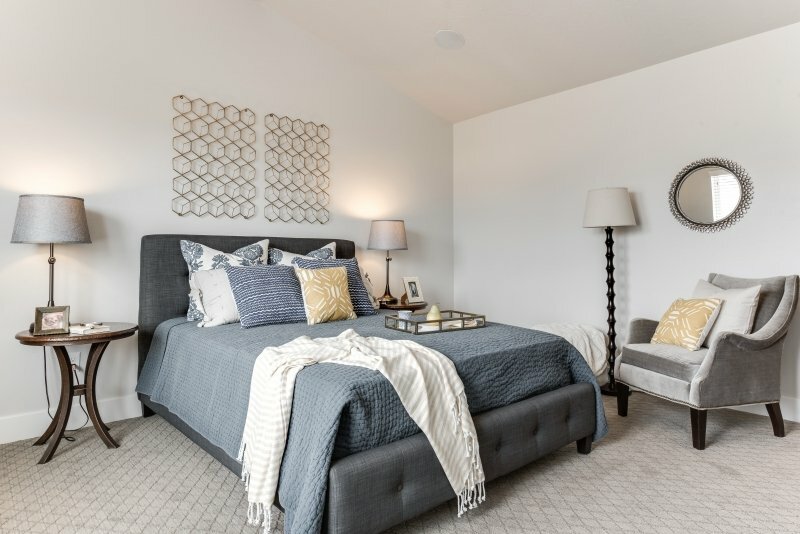 The master bedroom comes with an adjacent master bath, walk-in closet, stand-up shower, and enclosed commode.